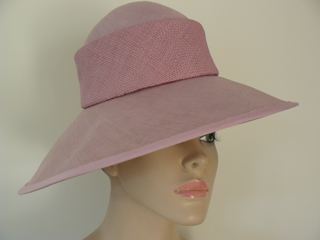 Budgetday, Herring Party, Ascot, wedding, reception, cocktail party or just a hat for the beach, golf course or in the city. 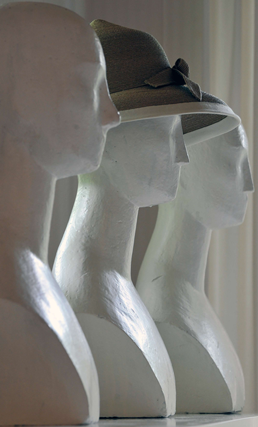 Each hat is made exclusively for you. Material and model of your own choice. Everything is possible because Hillegonda is a craftswoman with a lot of experience. 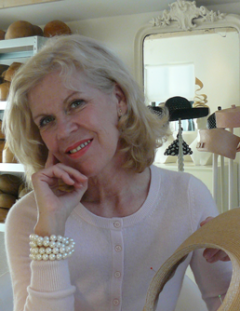 Among her clients are many famous Dutch people, ministers, VIPs and businesswomen. 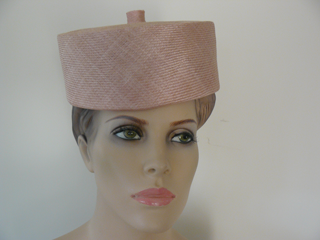 But also brides, bridal mothers and other hat lovers are provided with a hat of Hillegonda. 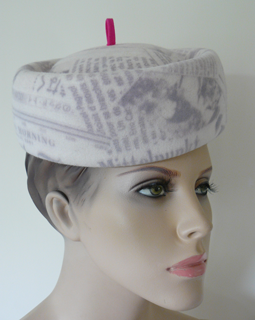 She uses beautiful materials and has a great sense of fashion style and design. With her hundreds of wooden hat blocks she can create an endless amount of hat models.